After settling in Sydney in the late 1800s The Birdsall family commenced tanning sheepskins in 1883 at the North Botany Tannery (now known as Mascot). The large tannery prospered over five generations - and 105 years - supplying quality leather skins to a national and international market. In 1988, the Mascot tannery closed and David Birdsall then opened a smaller tannery in our present site in Chegwyn Street, Botany. Now into its fifth generation, David's sons Andrew and Scott still embrace the business and continue the family tradition producing high quality leathers, a broad product range, and servicing a local and international market. Birdsall Leathercraft specialise in kangaroo skins which have been vegetable tanned for lace and leathercraft. We also produce saddlery and industrial leathers, together with leathercraft supplies which play a major part of our product mix, including tooling sides, shoulders and exotic skins plus all types of tools, dyes and finishes. Stylish cowhide hair rugs are also available and other exotic skins such as mongolian and icelandic sheep skins which are new to the range. 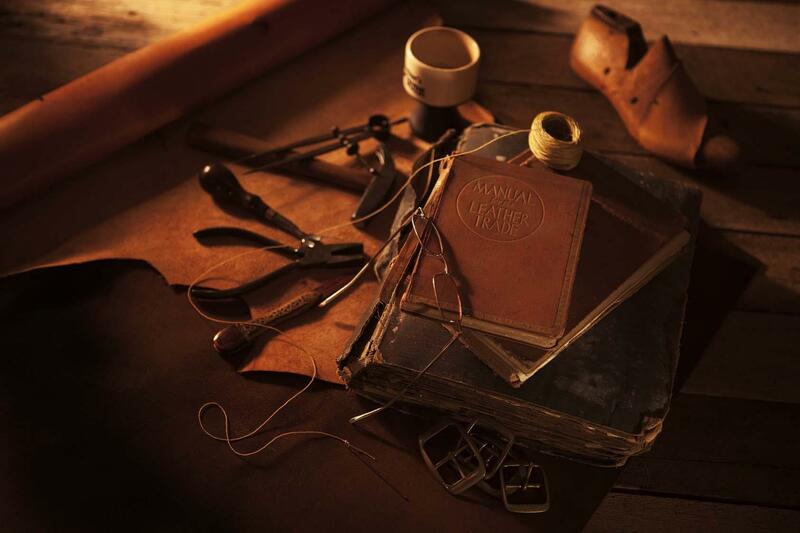 Leathercraft classes are held weekly for those wanting to learn this wonderful craft along with workshops on specific projects like shoes, whips, journals, plaiting, moulding and much more. Join our mailing list to hear all the news. Buying on-line is easy and mail order is our specialty.